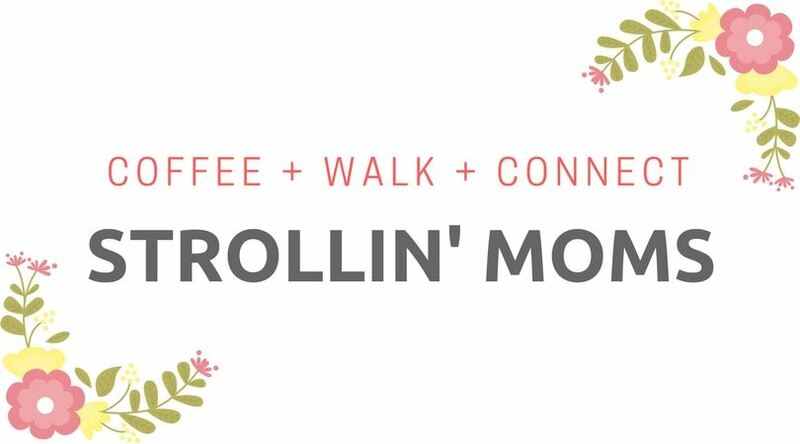 Save the date for our next Strollin' MOMs outing! Bring any snacks or water you like for play time. It's always a fun time to chit chat and hangout with other MOMs. We try to accommodate a variety of locations and rotate often - so feel free to throw out ideas of other places for us to stroll. See you soon!